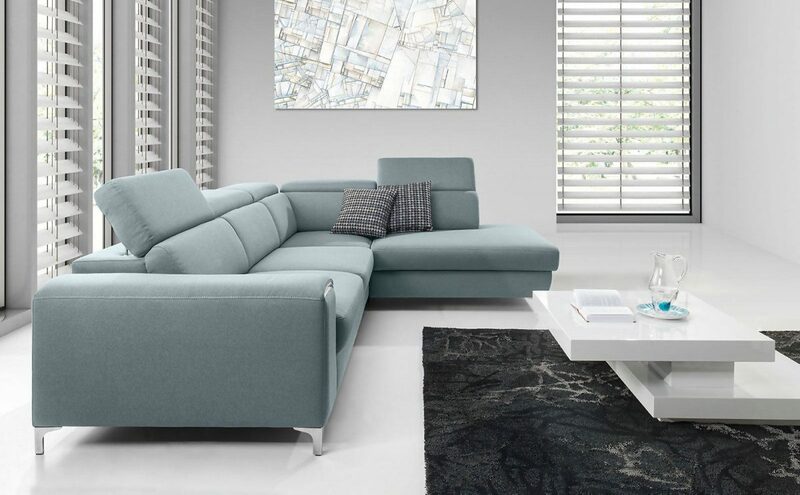 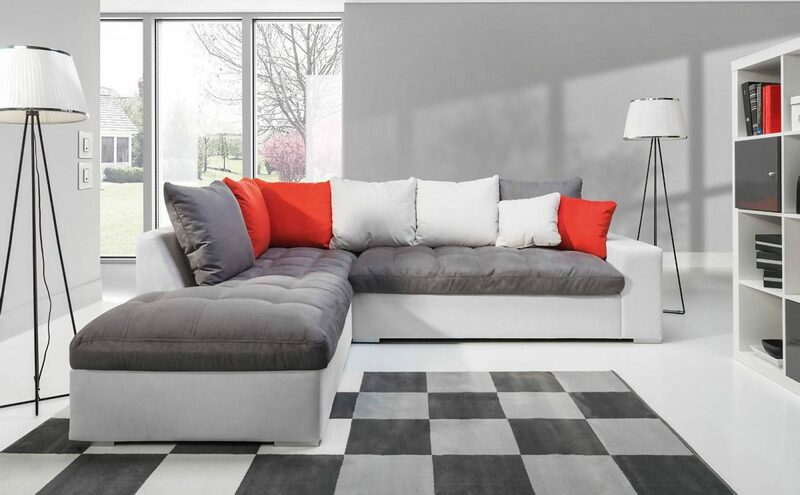 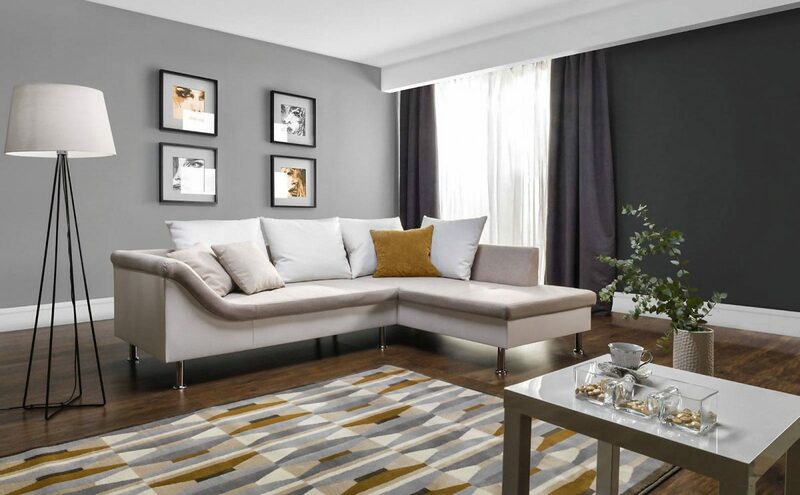 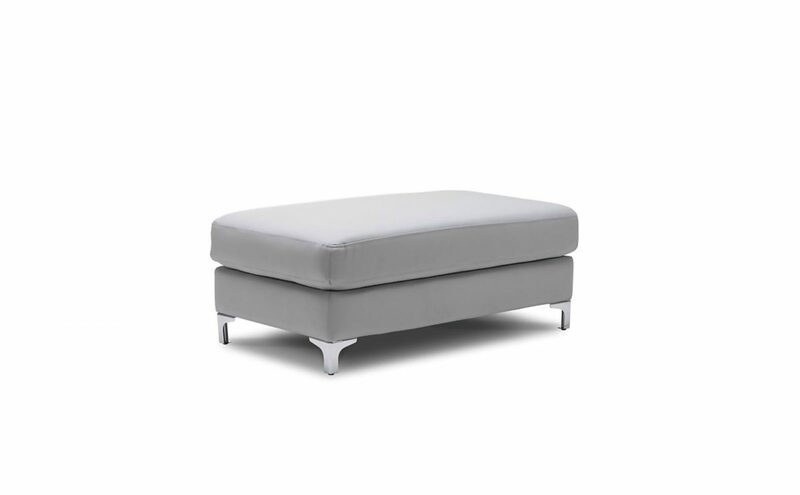 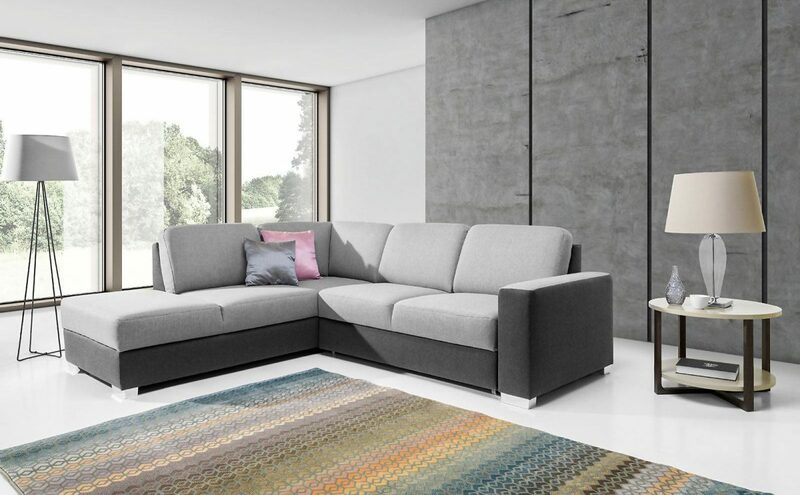 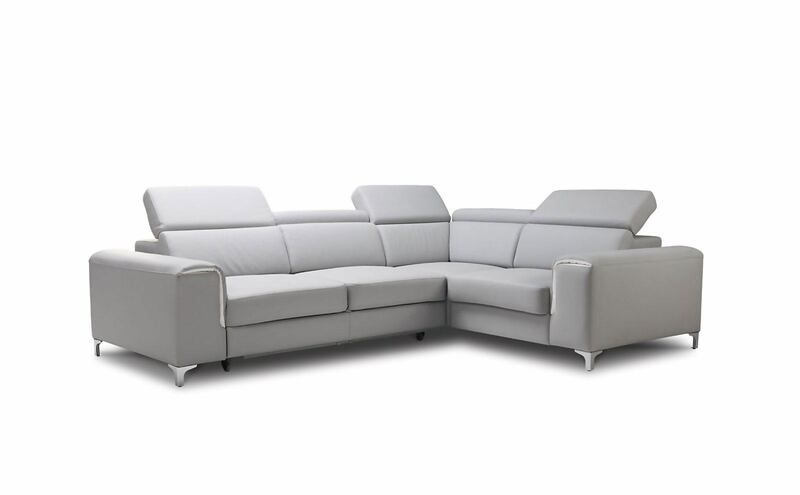 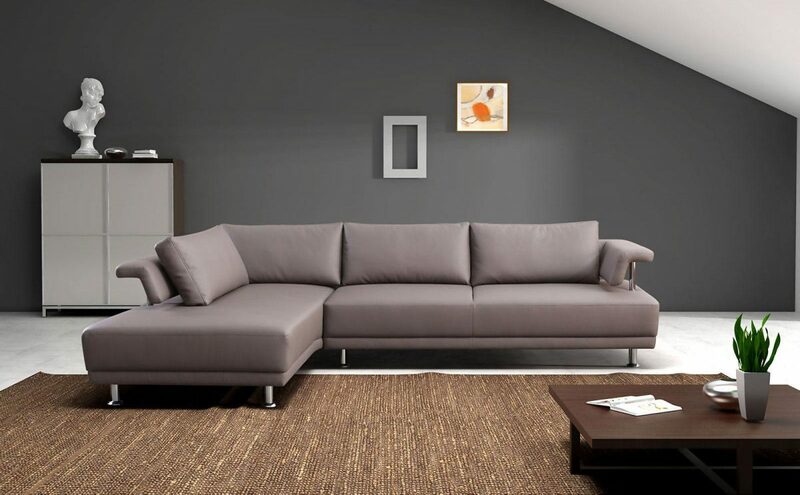 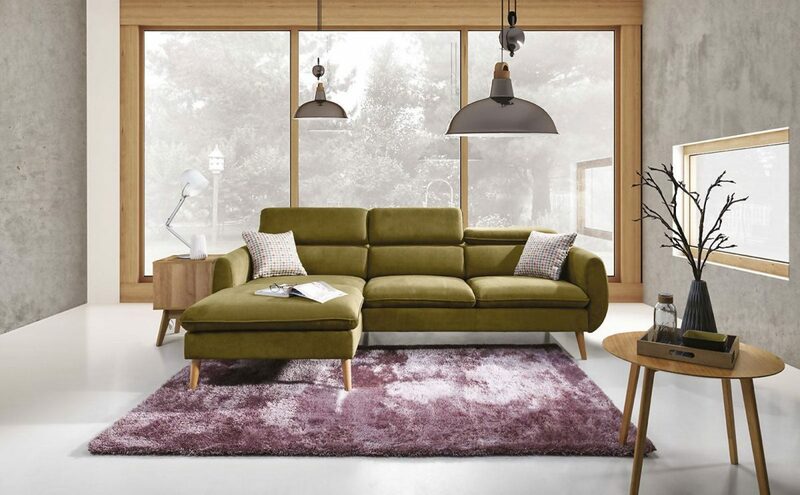 GENOVA modular system consists of 30 elements, from which you can make pouf, sofas and corner sofas. 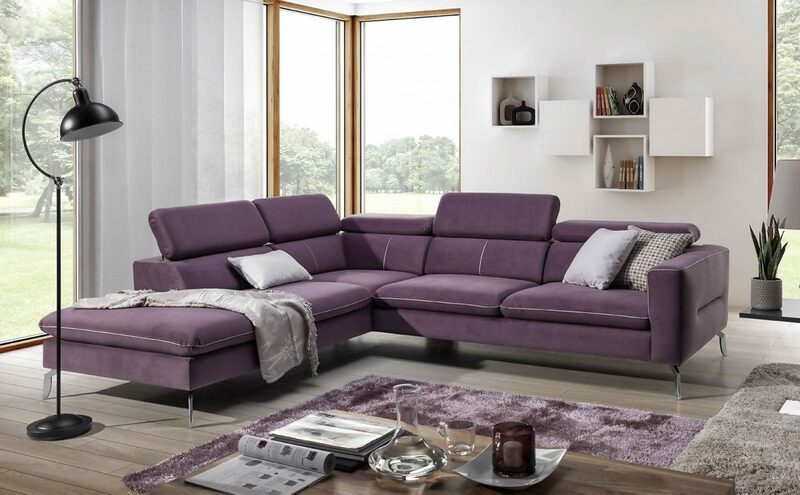 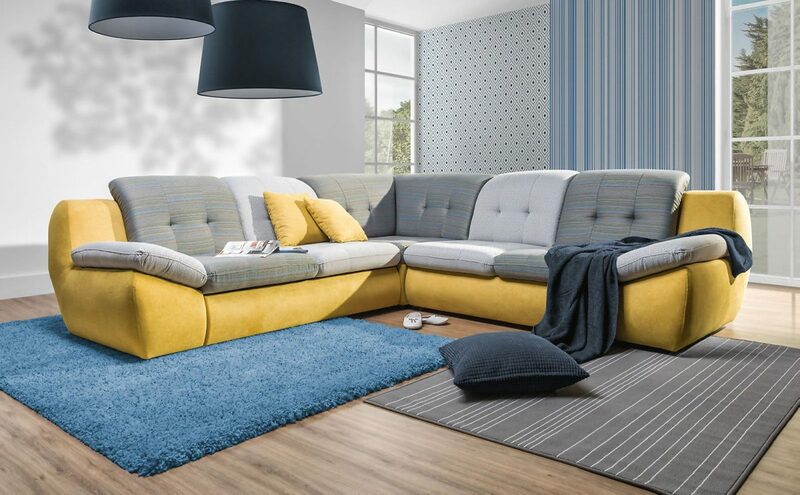 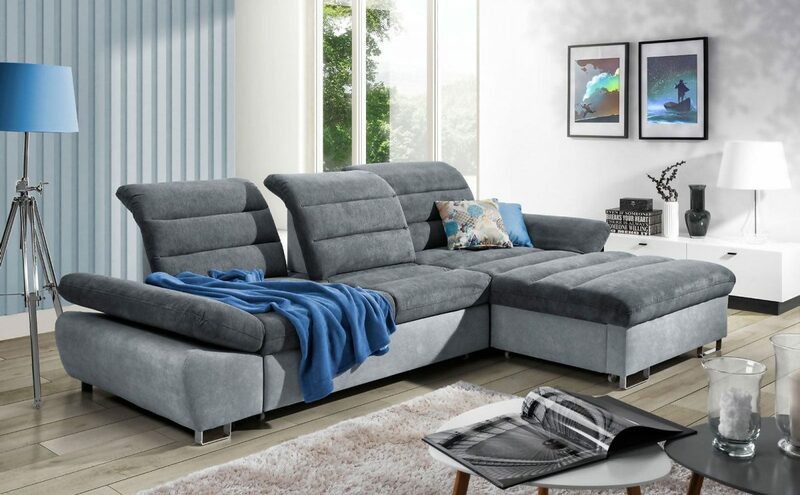 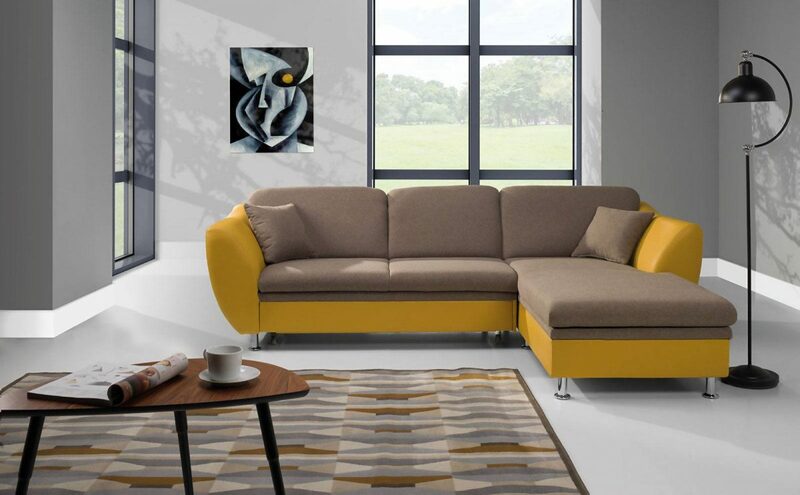 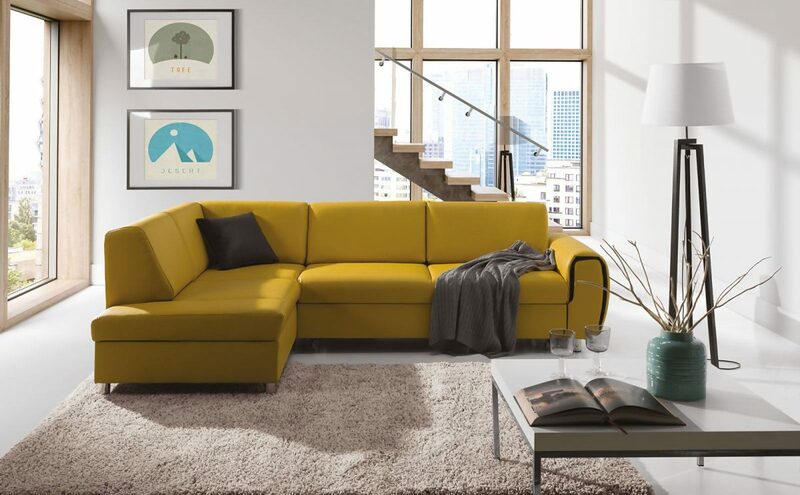 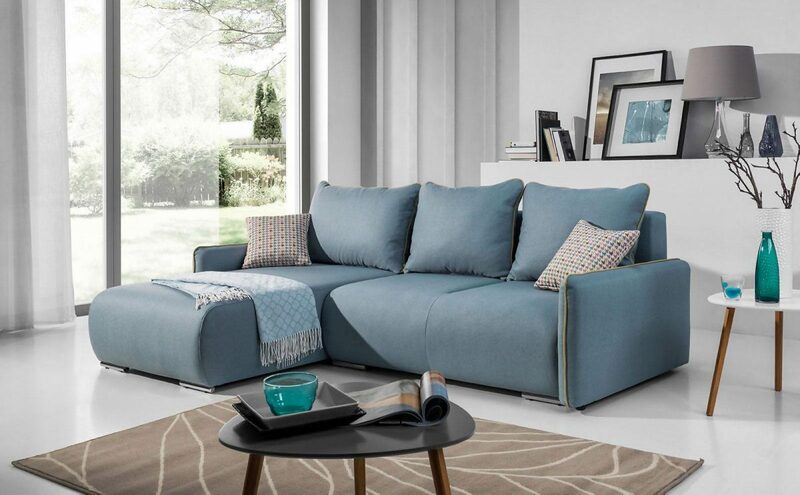 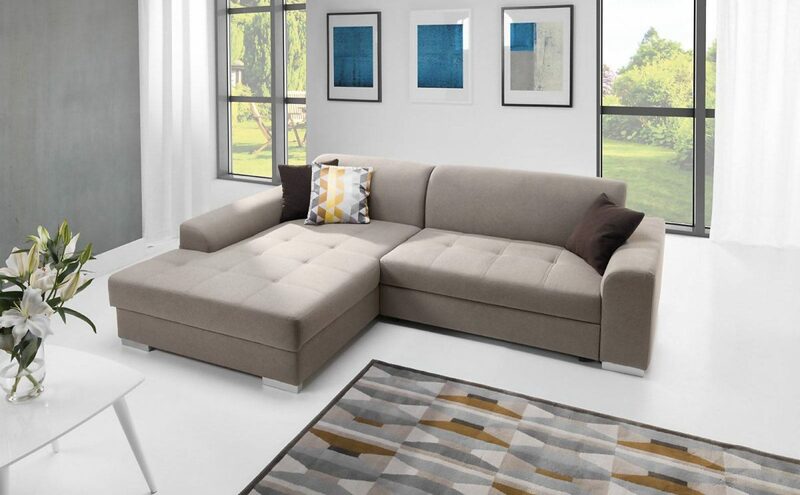 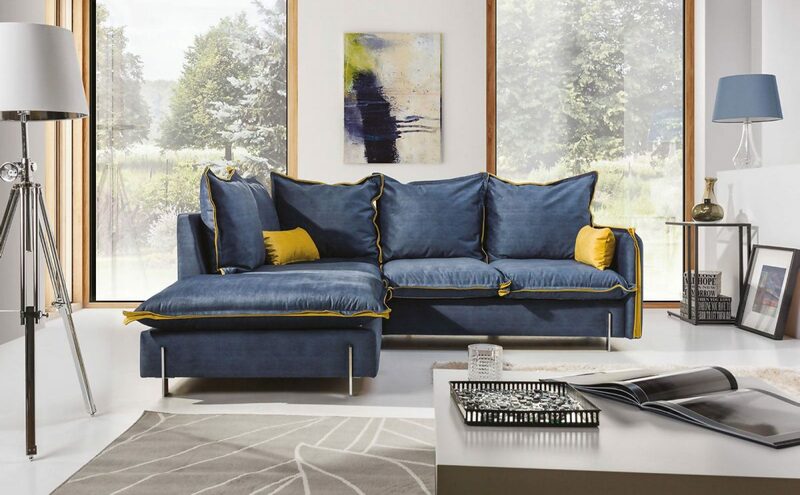 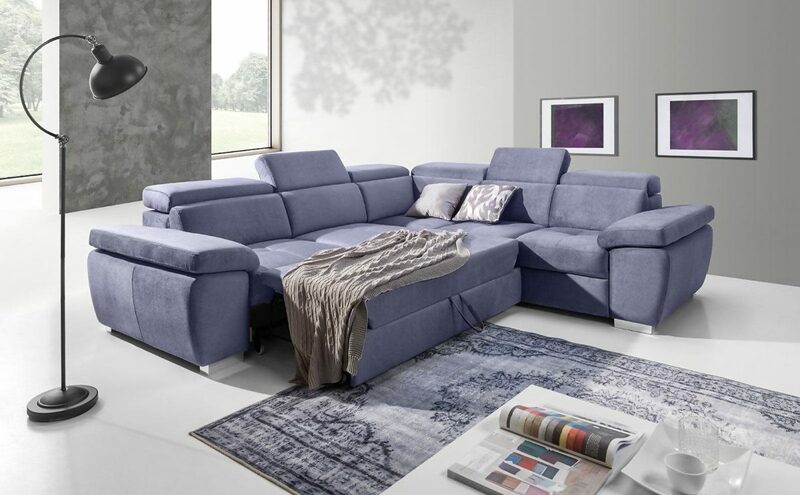 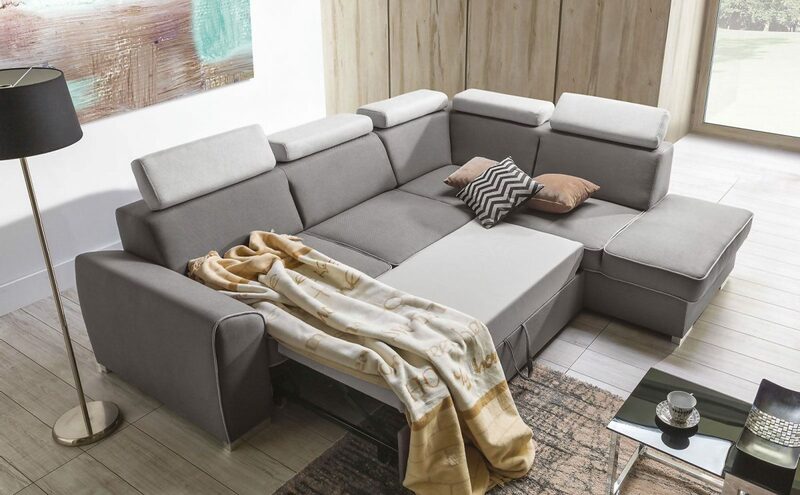 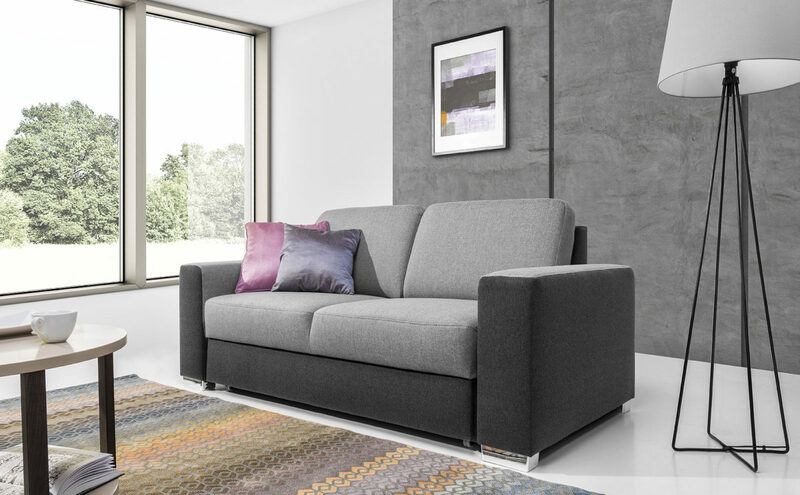 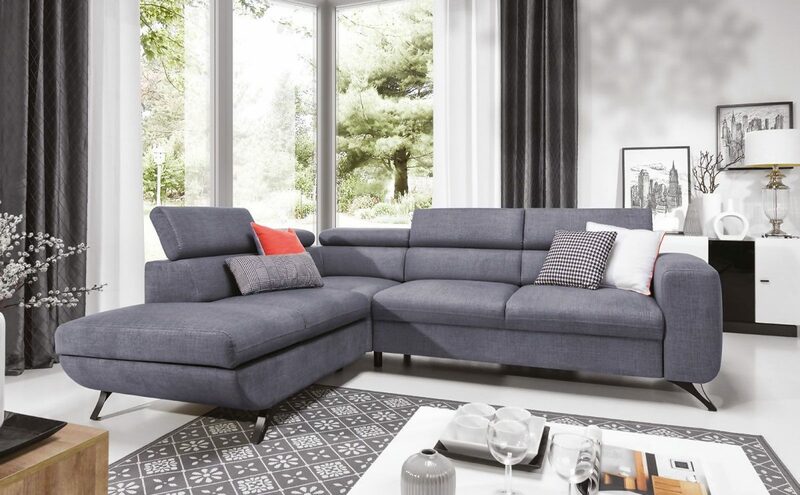 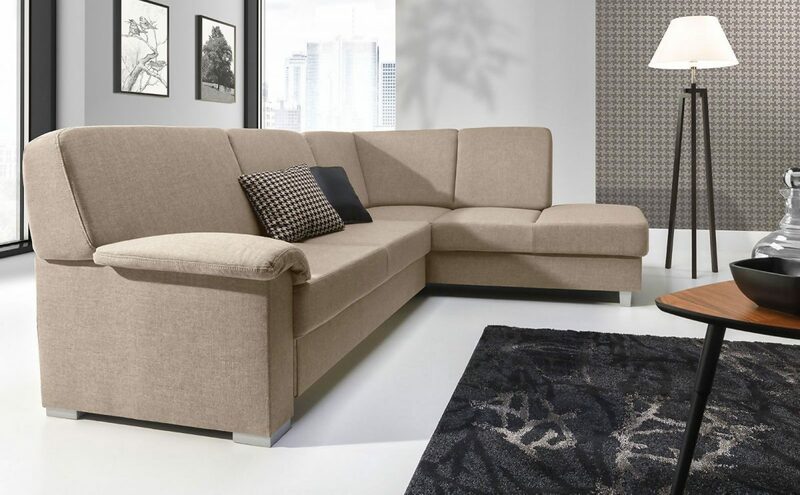 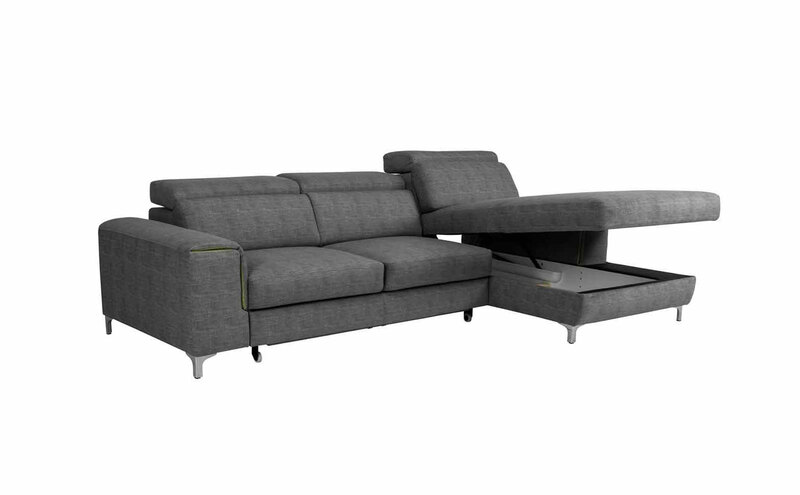 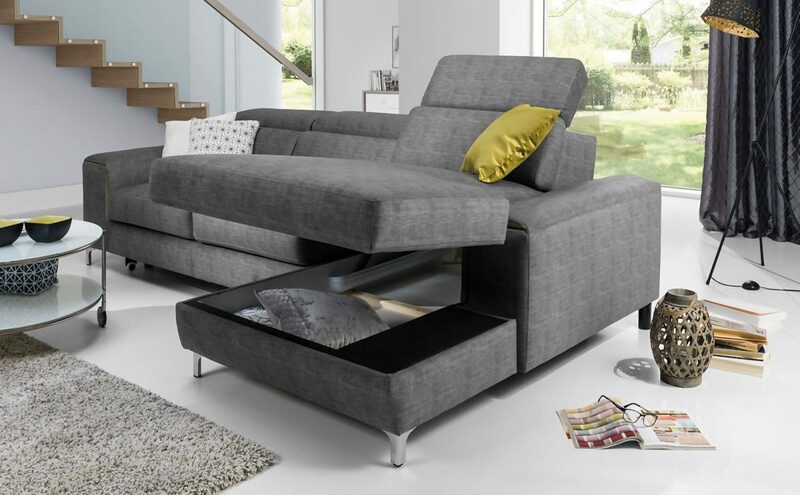 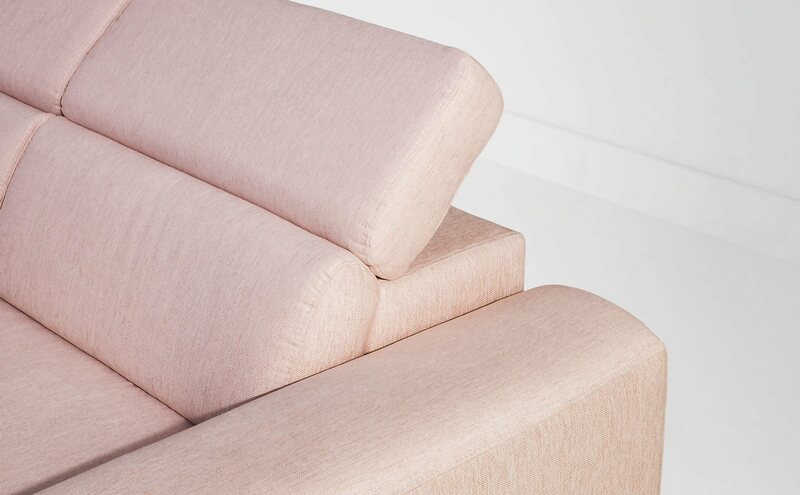 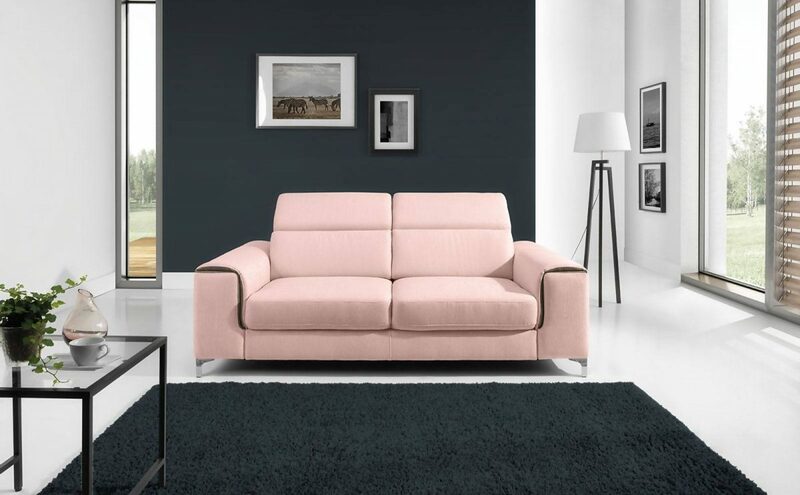 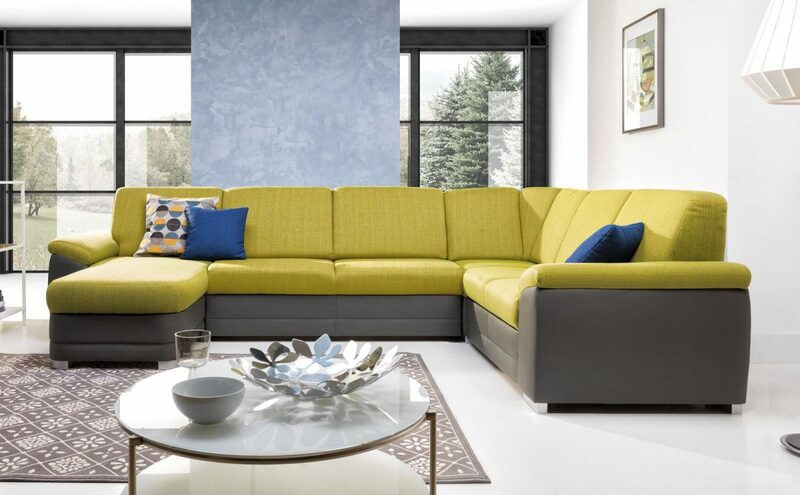 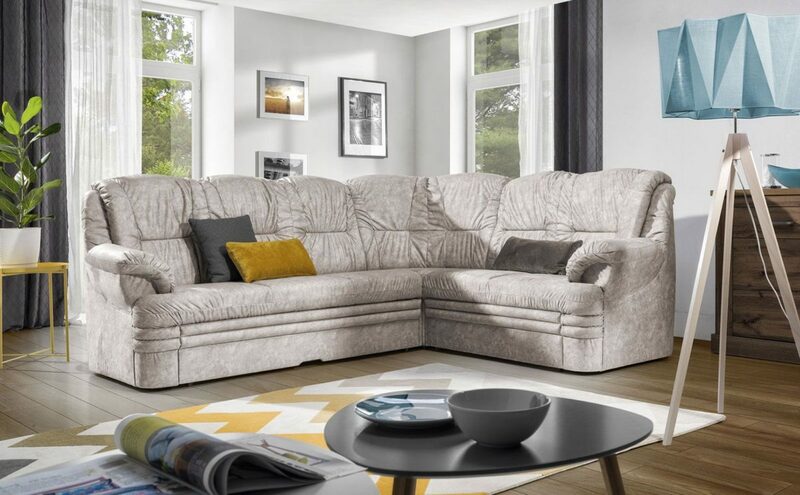 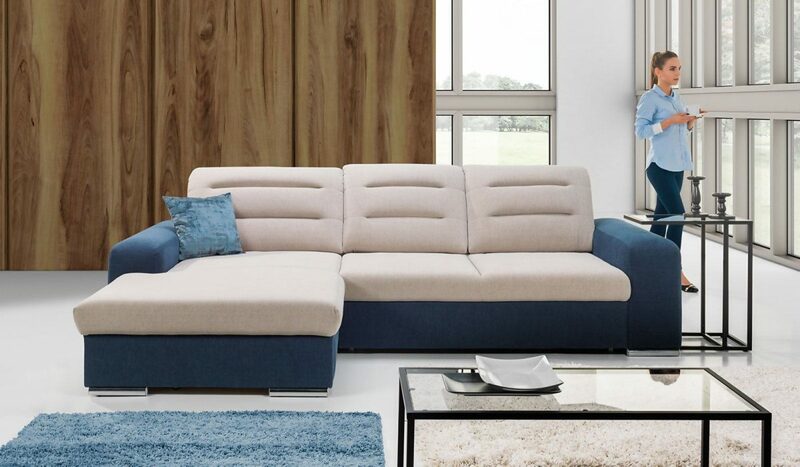 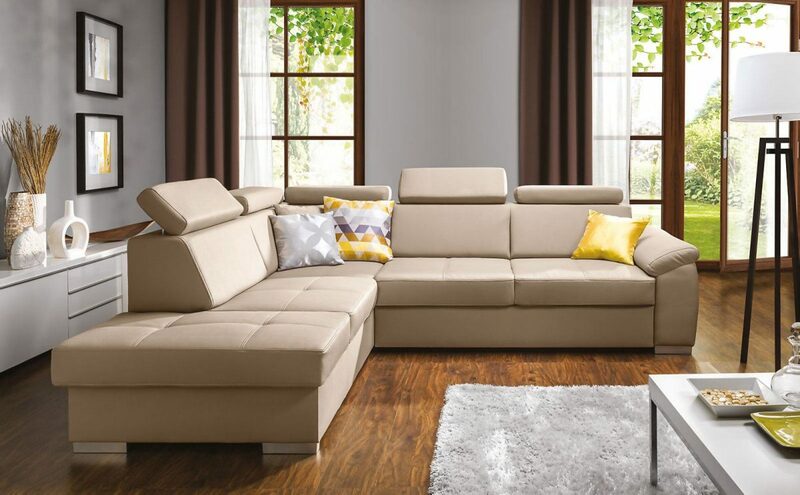 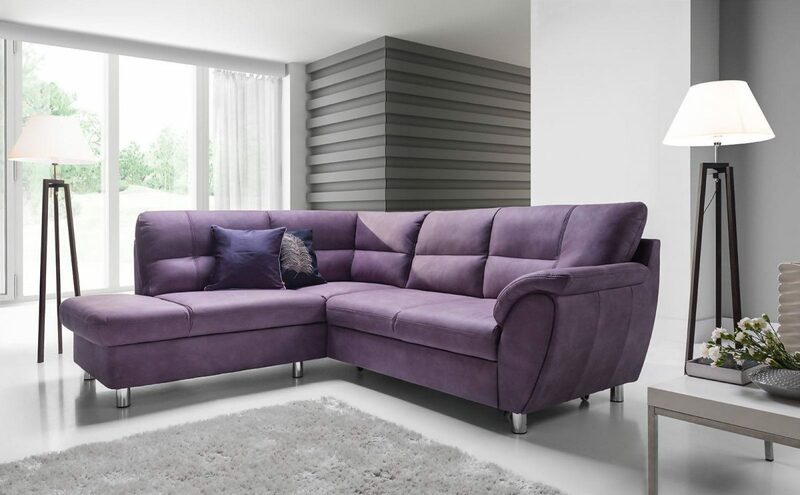 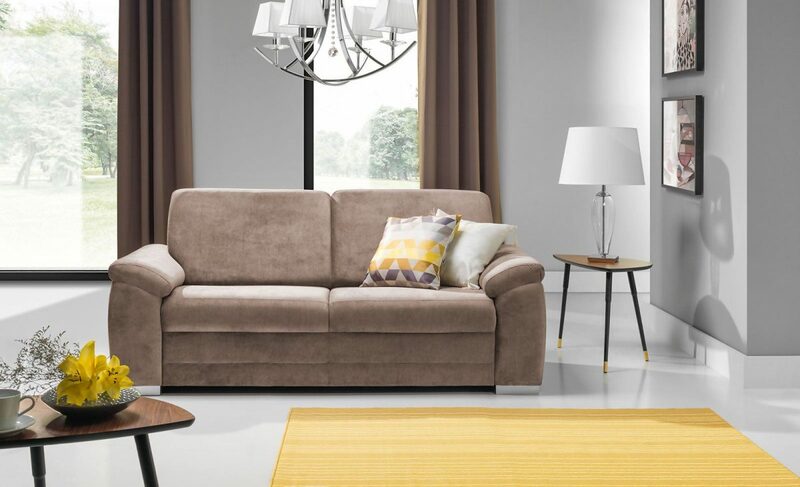 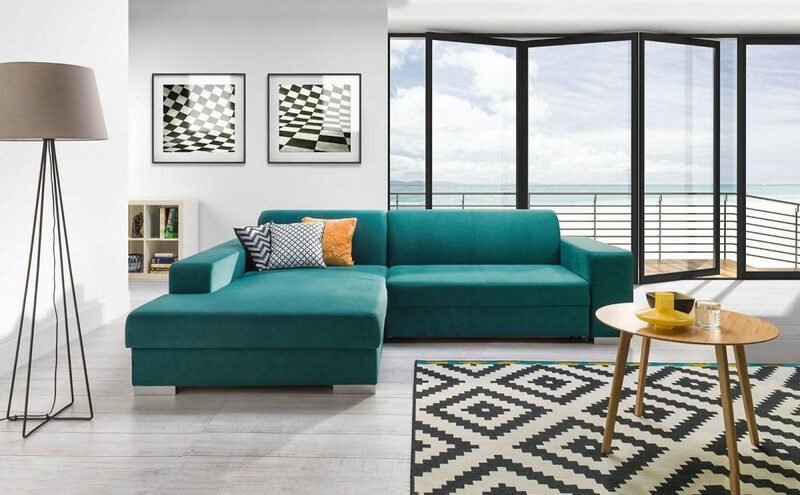 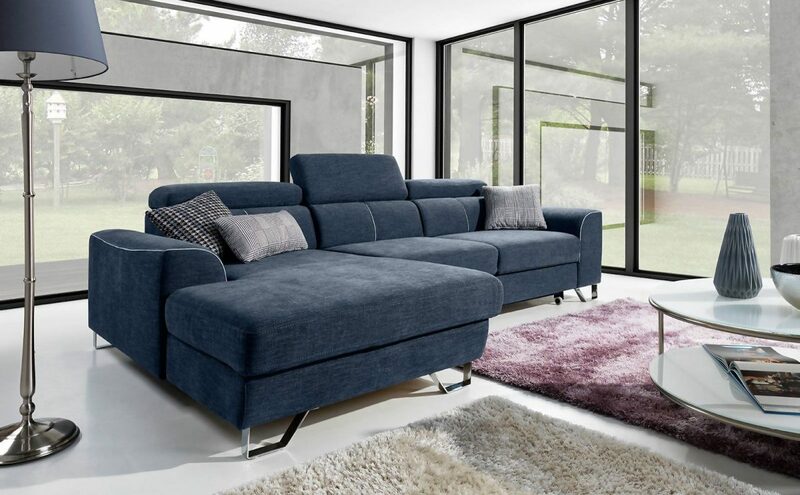 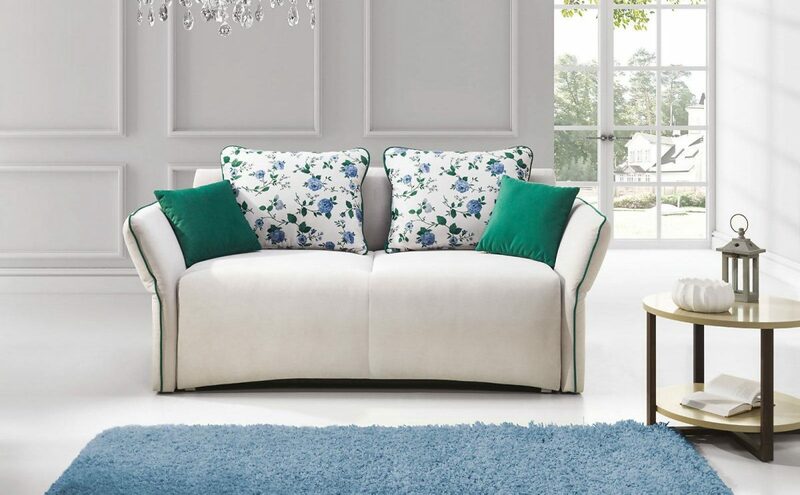 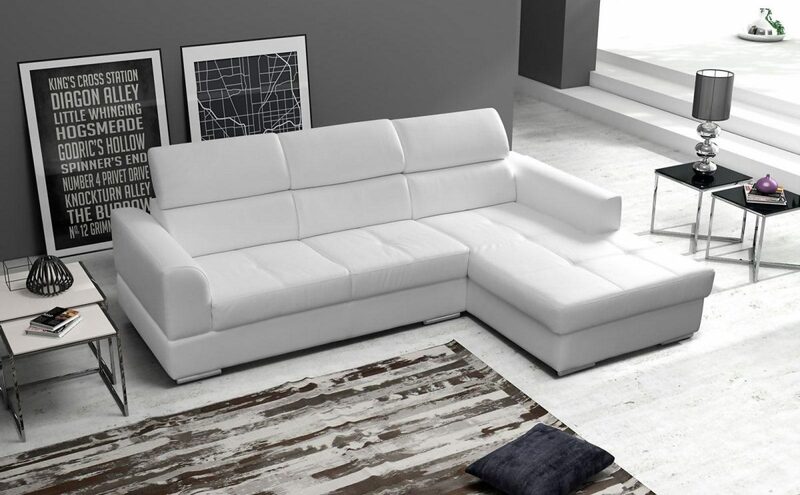 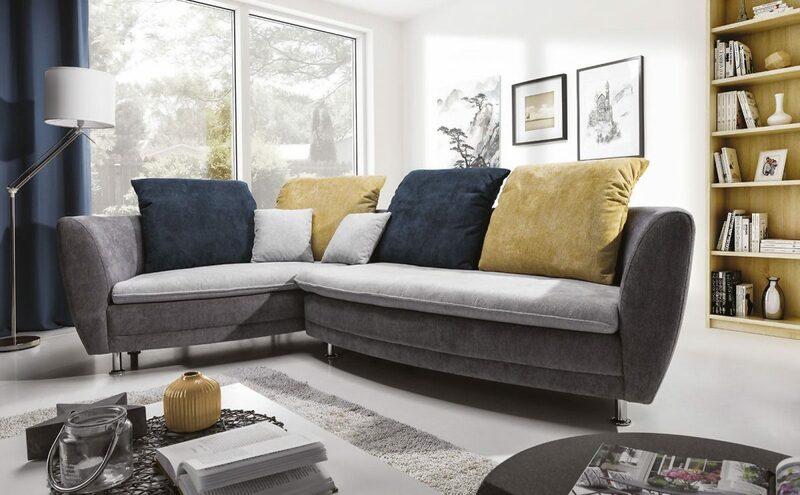 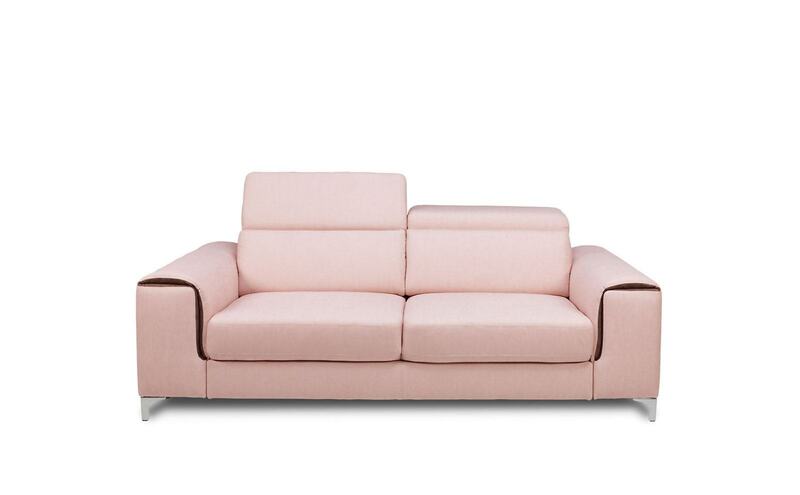 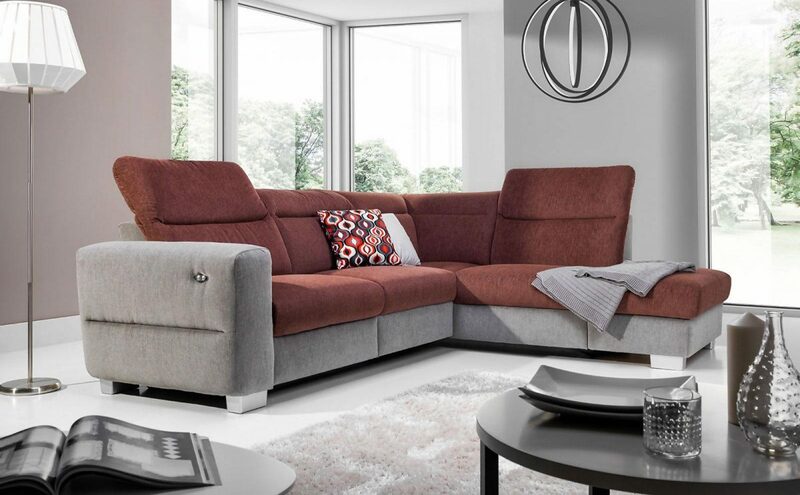 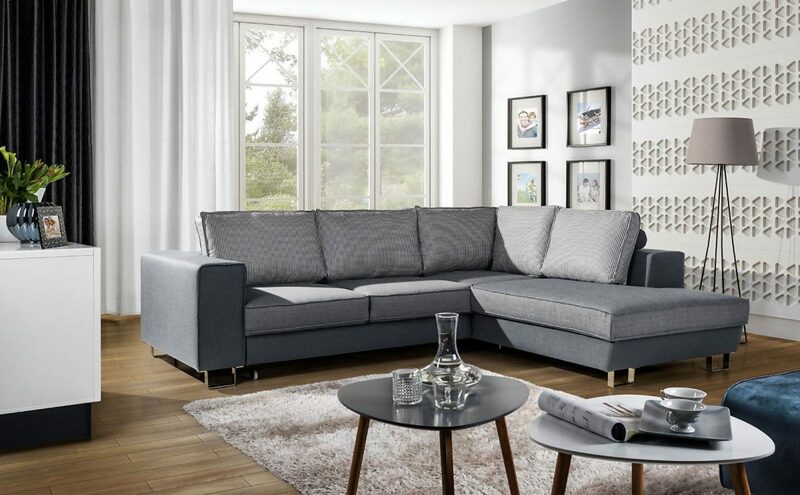 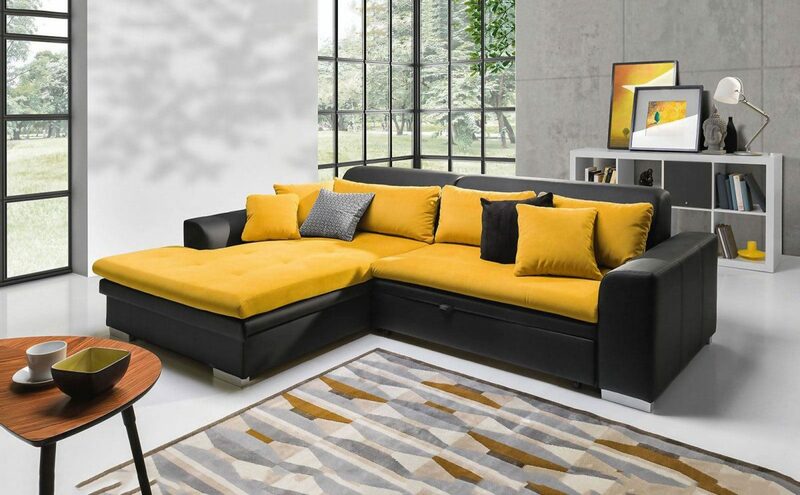 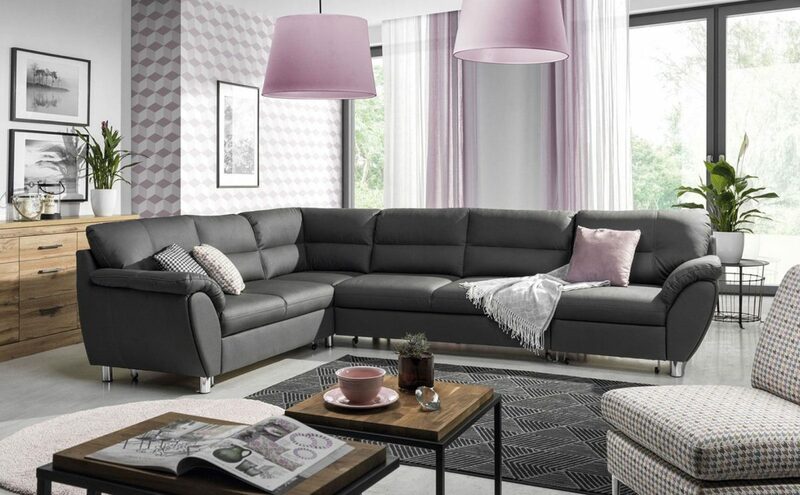 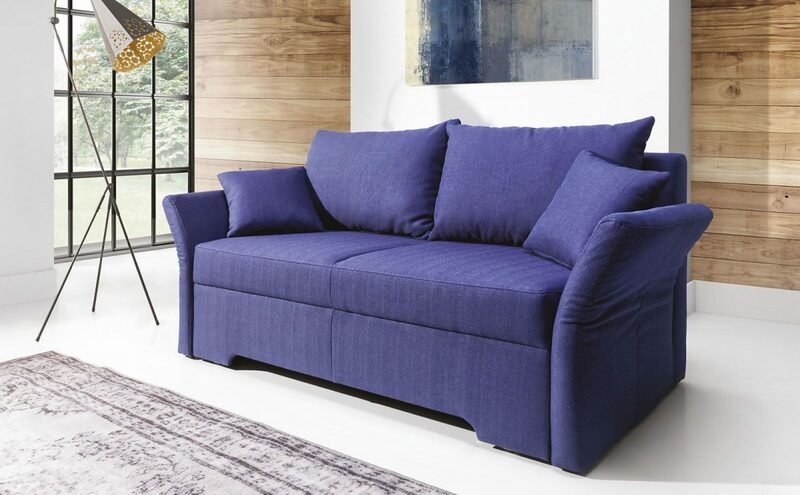 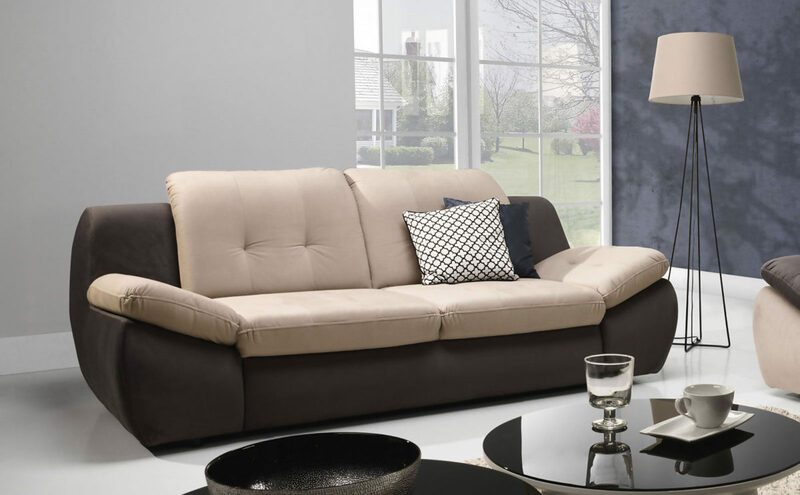 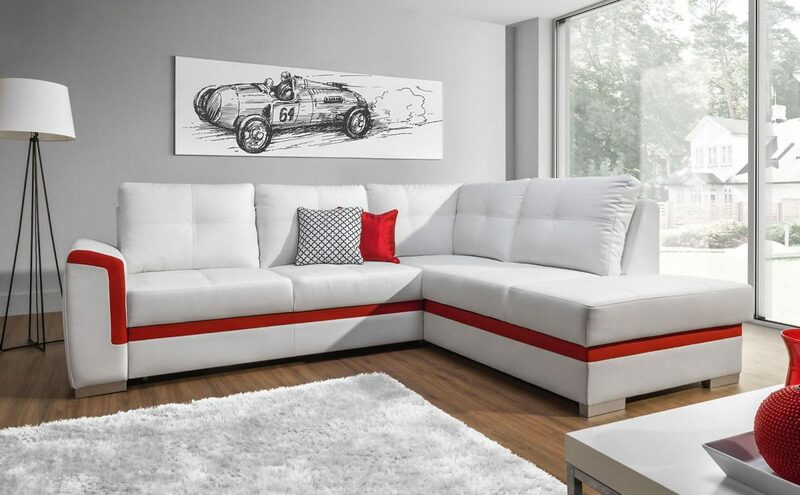 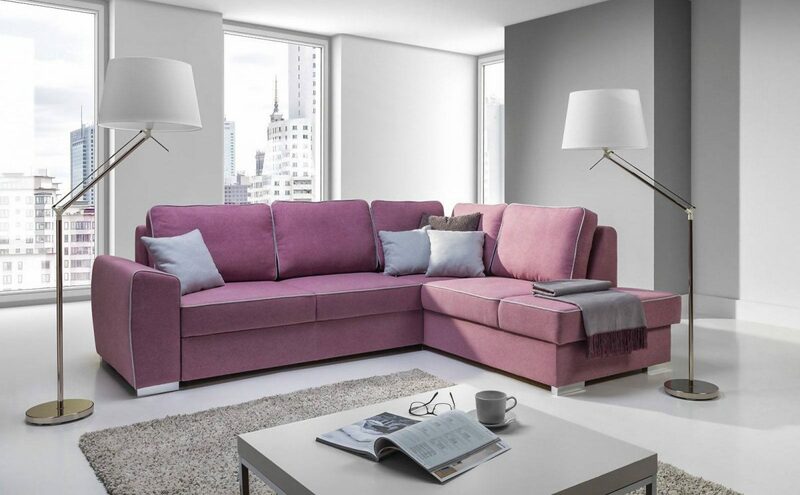 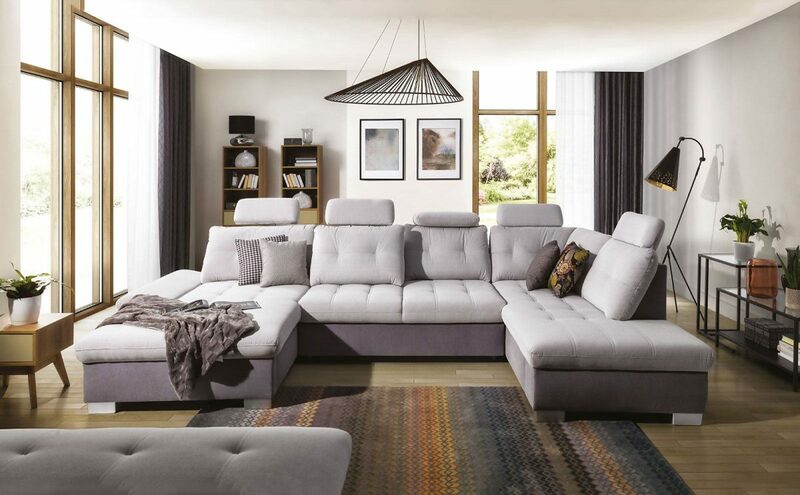 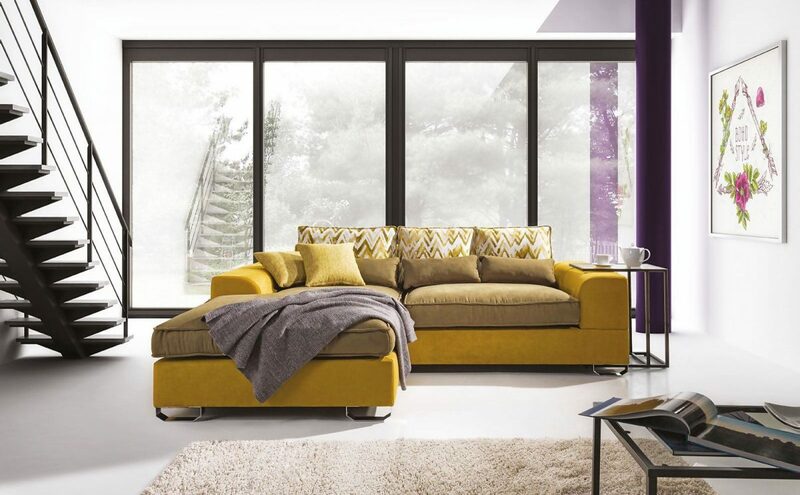 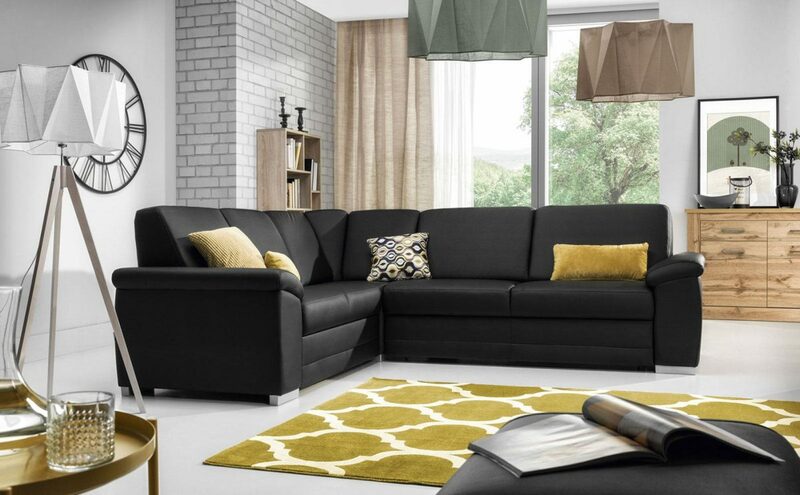 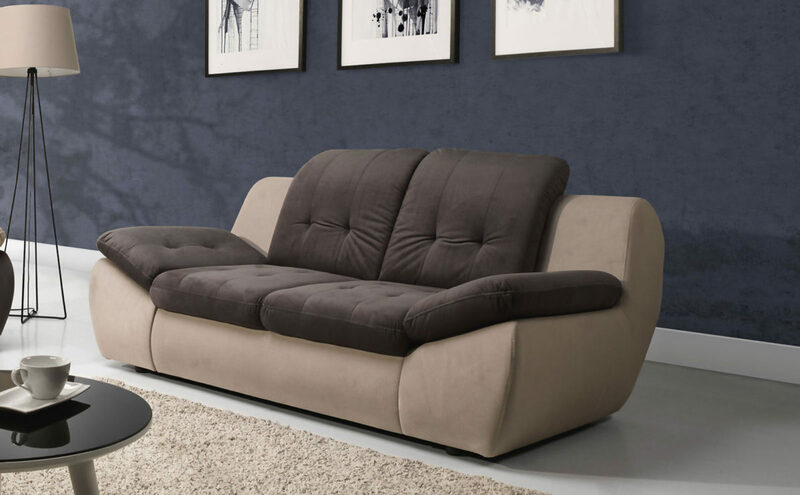 Corner sofas can be can be equipped with the sleeping function and a storage space for bedding. 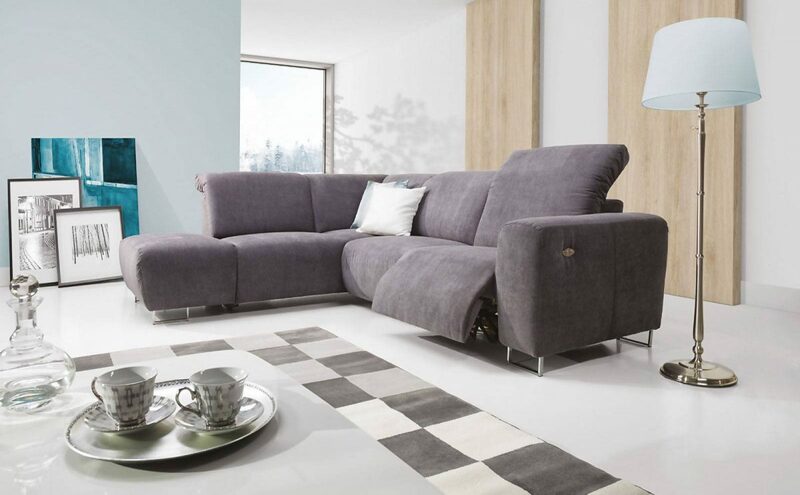 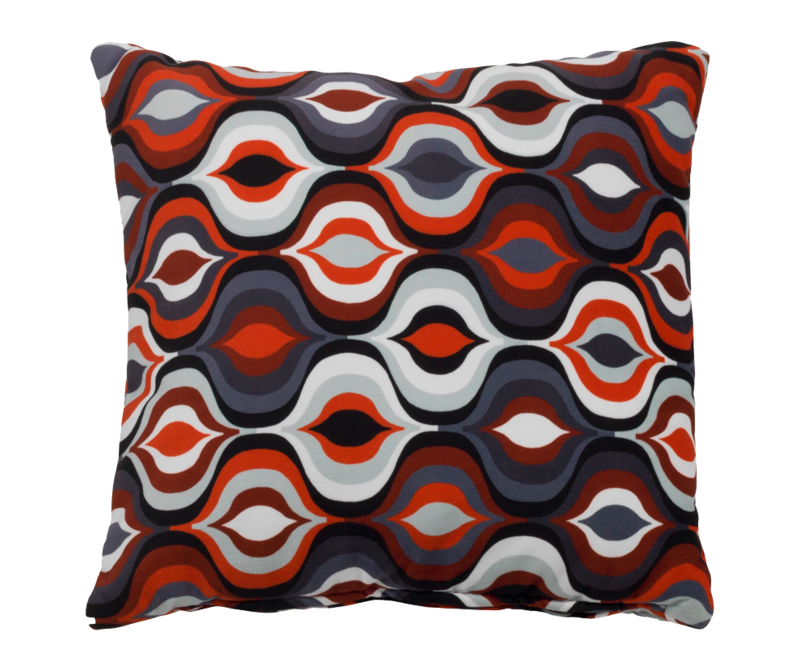 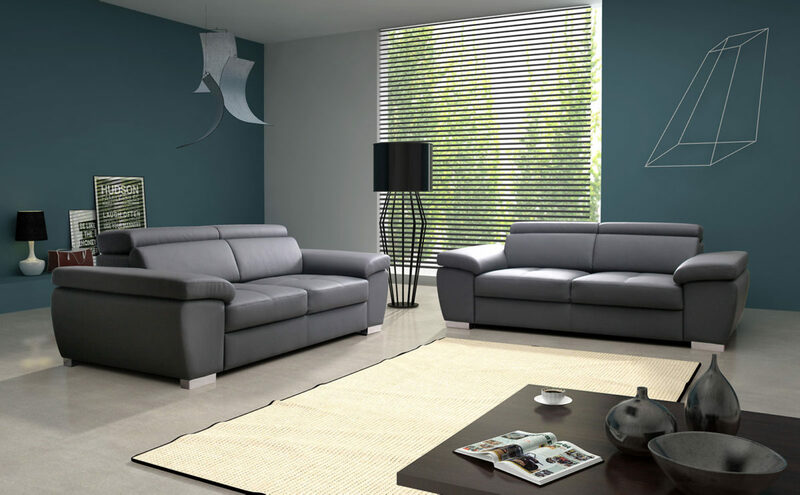 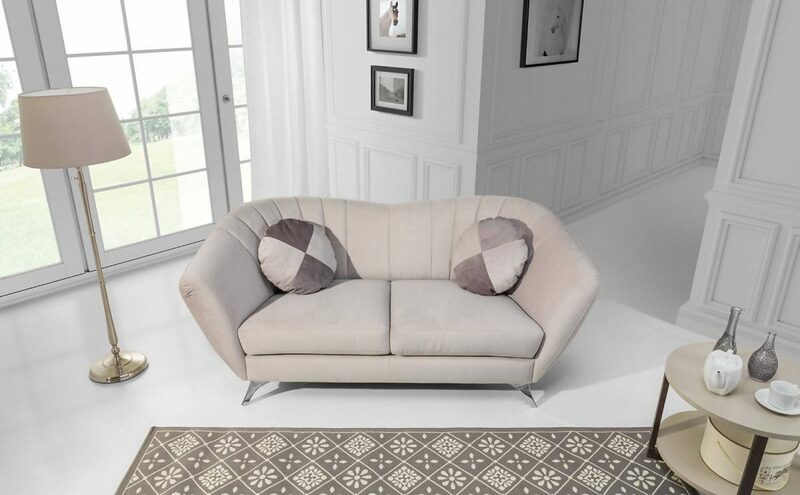 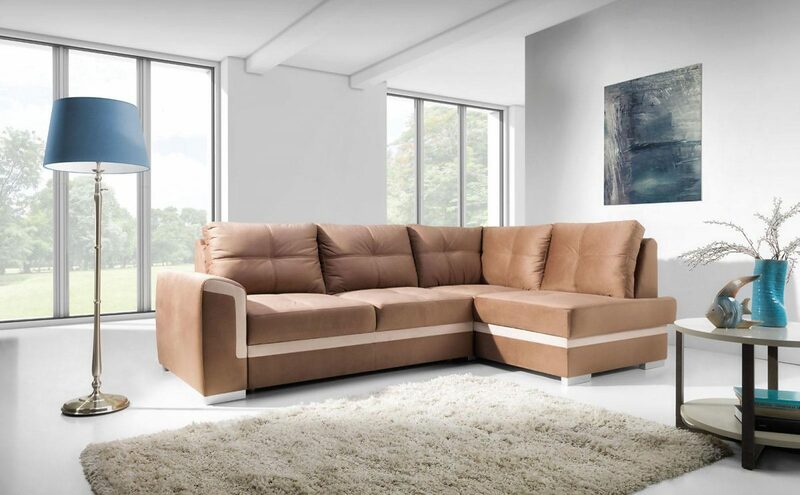 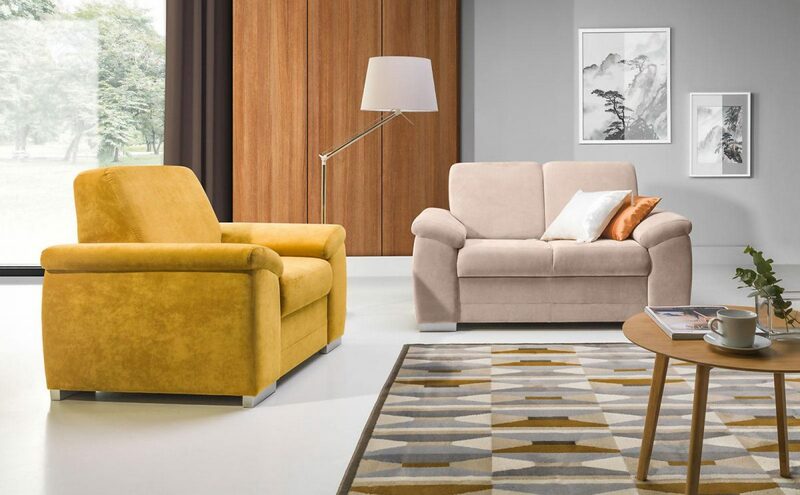 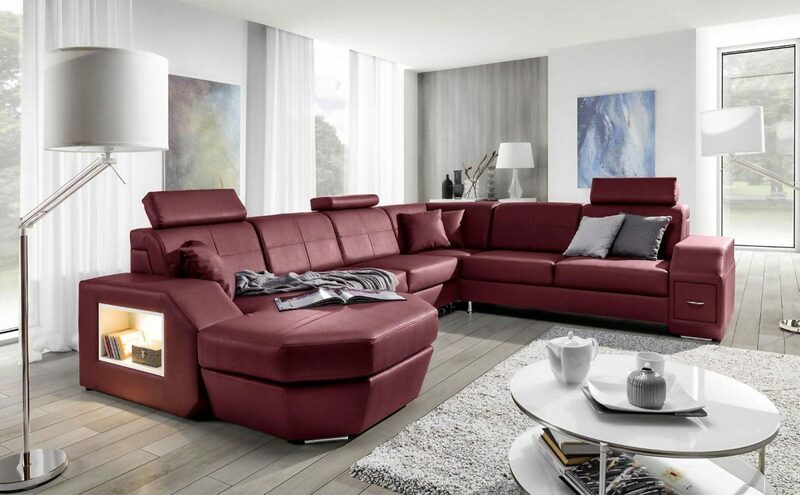 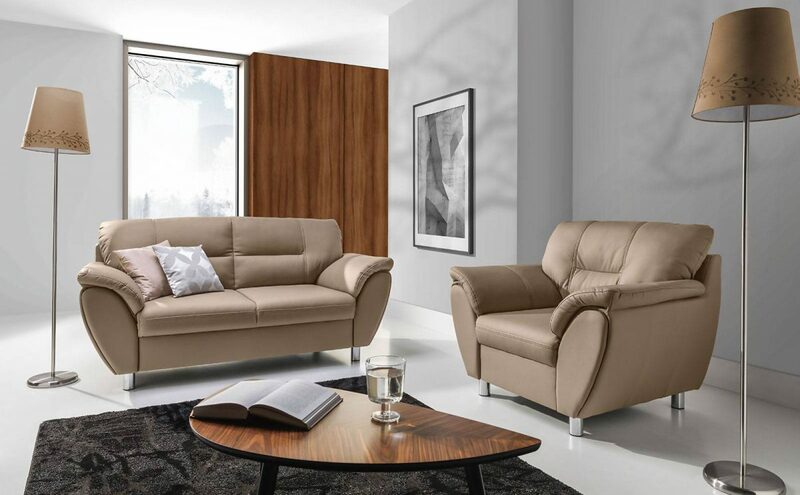 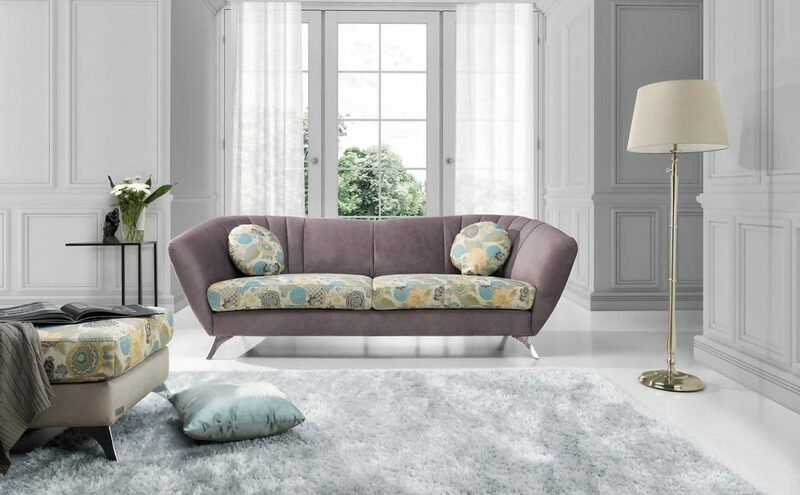 Furniture GENOVA are synonymous with modern living room furniture. 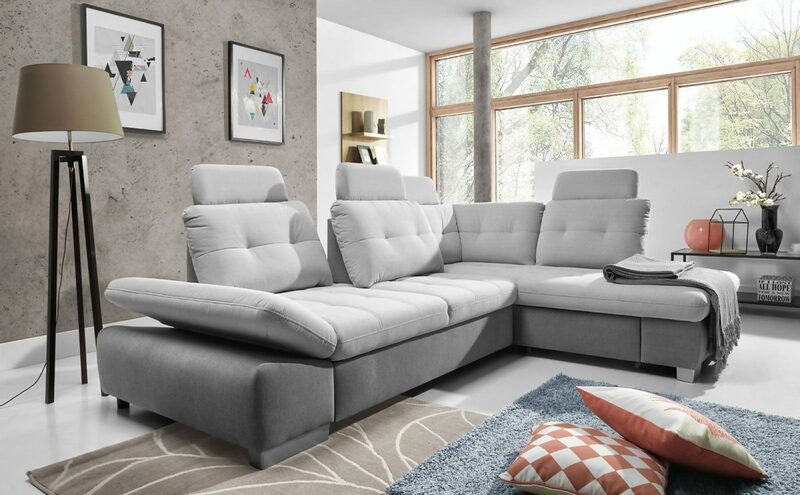 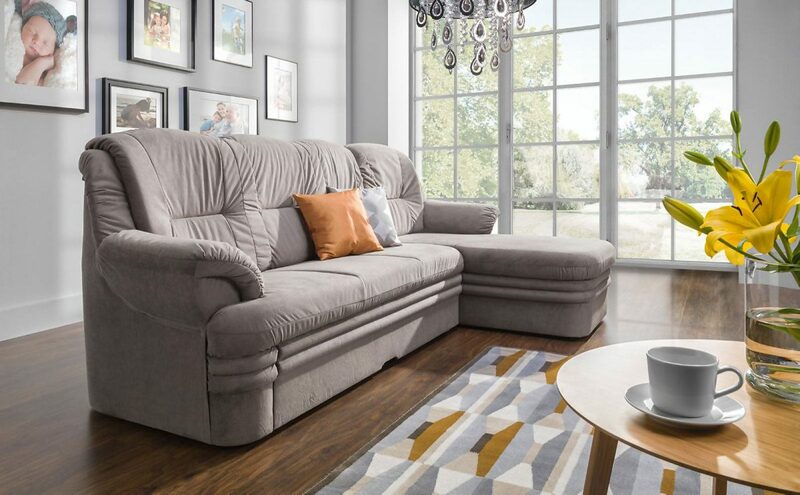 Large seats, contoured backrest with adjustable headrests, large handy armrests invite you to take your favorite position and enjoy your time.